If you are a food vendor, exhibitor, stallholder or supplier who is interested in being involved in major council events this is the page for you! This page will be updated regularly to add events and opportunities for vendors and suppliers to apply to be involved. 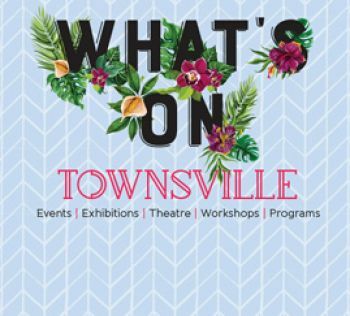 The Townsville Pet Expo is a FREE community event educating the Townsville Pet Owners on the importance of responsible pet ownership. Visitors to the expo … and their pets … can take part in a huge range of fun activities and speak to wide range of pet-related exhibitors. With competitions and giveaways, the event offers something for owners of pets, great and small. If you would like to part of this exciting event, click the link below. Applications close midnight Sunday 5 May 2019. For more information or further enquiries on any of the above events, please contact the Customer Service Centre on 13 48 10.